Best Of British party supplies and decorations bring an awesome patriotic British feel to any party. Ideal for summer street parties, Royal celebrations and sporting events, this excellent range of British themed tableware and party accessories is a sure-fire hit for your GB themed party! Add matching balloons, decorations and party accessories to complete your party venue, and don’t forget that we offer free delivery on all orders over £50 to mainland UK. 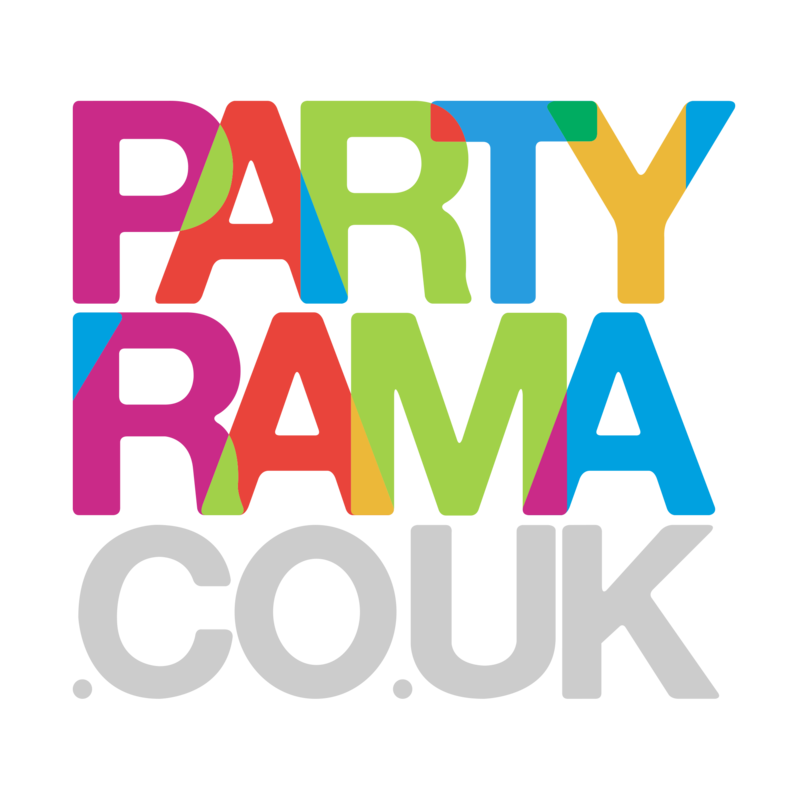 With a next day delivery service also available, enjoy nothing but the best British themed party supplies at the lowest prices right here at Partyrama!